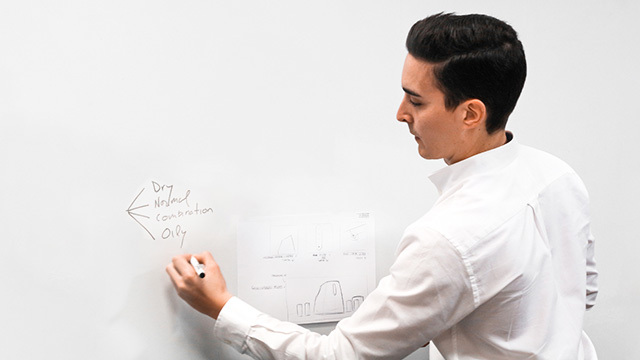 "I am Rubén, founder and CEO of Lesielle. 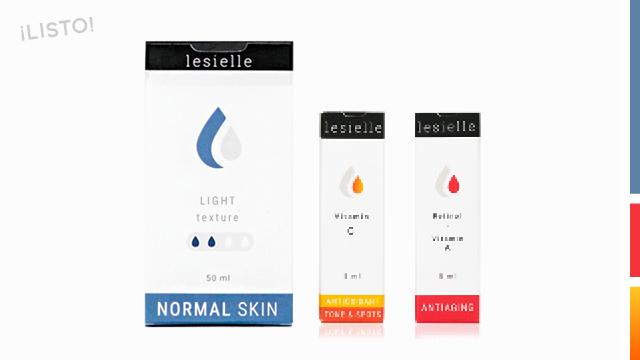 I created all of this because I was not able to find a perfect cosmetic moisturiser, but now with Lesielle it's easy! 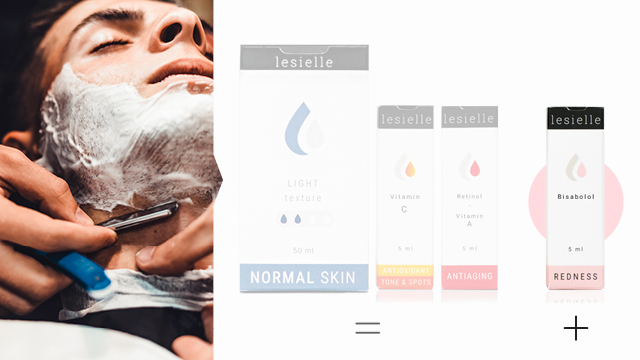 I want to share with you Lesielles made to measure treatment and how I usually adapt it over time. " It provides the correct hydration and texture. In my case, I have mixed skin and prefer a light texture. 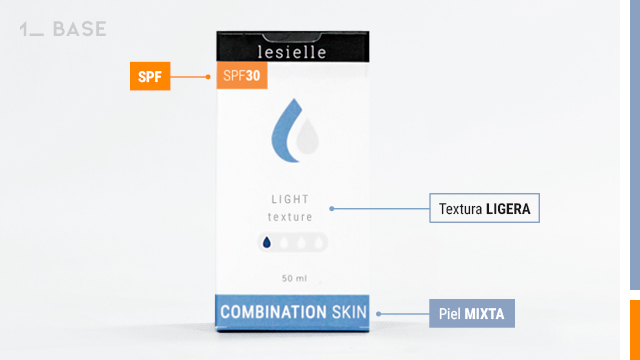 Also, I add SPF for total UVA protection. 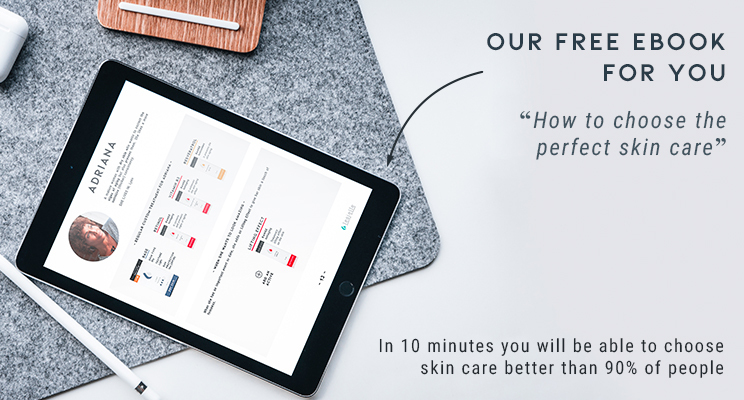 "As you know, working at a startup can be very stressful, can be so in the end it’s started to take a toll on my skin! 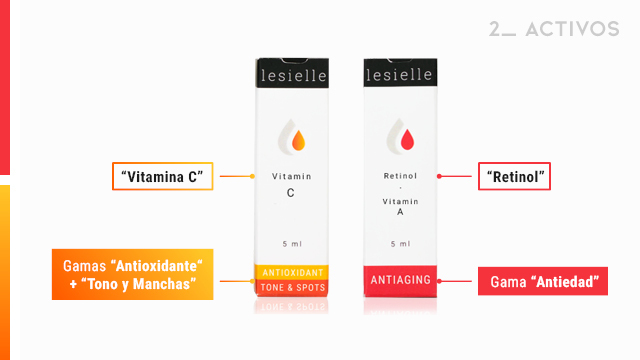 So I want to start correcting the first signs of aging (Retinol) as well as eliminate pigmentation and improve the tired tone of my skin (Vitamin C)." Now, by simply pressing the button, I get a single dose of my cream to use there and then. " "But, what if my skin changes?" "I simply change or add components to my liking, and that's it! 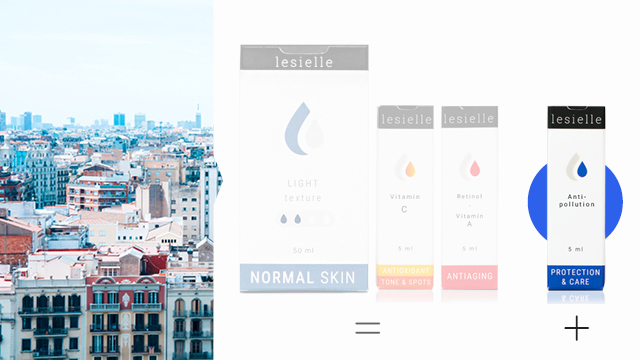 I'll show you some changes that I usually make to my usual treatment"
Therefore, I change my base from normal skin to “nourishing texture” with SPF ( but I keep the treatment)"
"Founding Lesielle has allowed me to travel all over the world, and I love it! 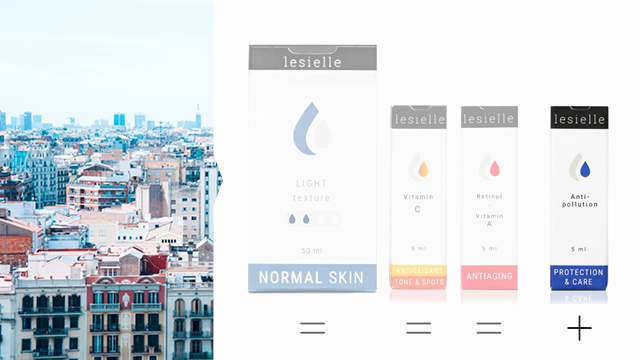 But sometimes big cities have a high pollution levels which affects my skin. For those moments, I simply add the active 'ANTI-CONTAMINATION', and that's it!" 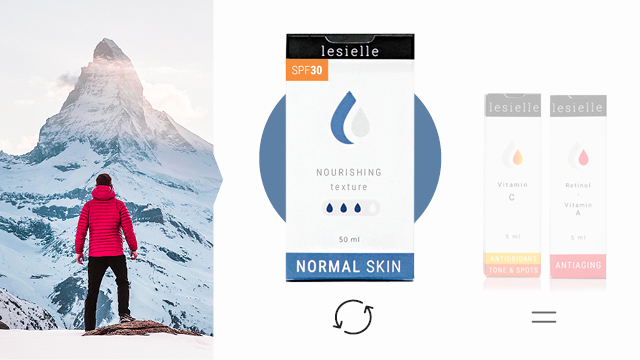 "After shaving, my skin feels a little irritated. Instead of buying a specific cream for that, I simply add 'BISABOLOL' to the treatment to soothe the skin." via our chat or fill out our contact form.